Save BIG on tyres! 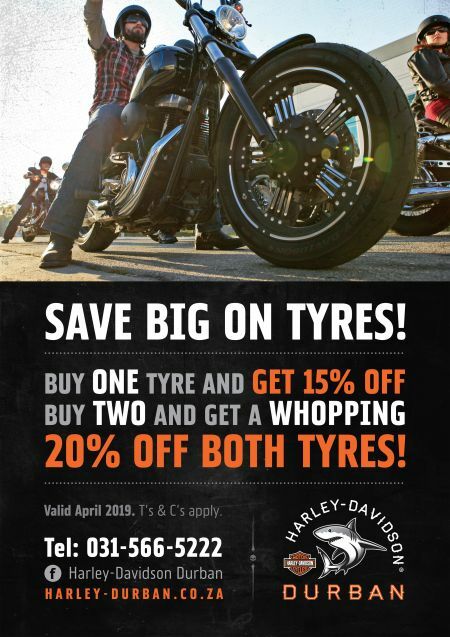 Buy one tyre and get 15% off, buy 2 and get a whopping 20% off both! 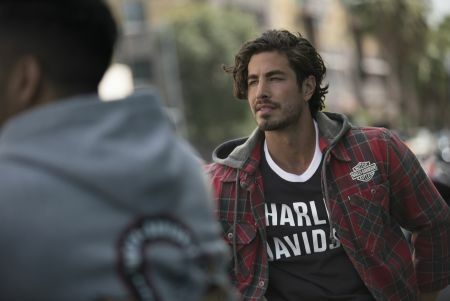 Free Shipping on Fashion! 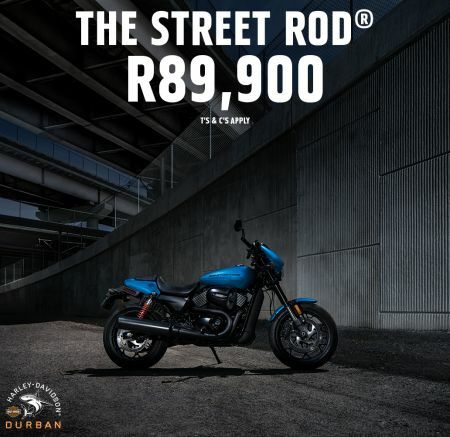 Spend R1500 or more with us and we'll send your purchase to you for FREE! 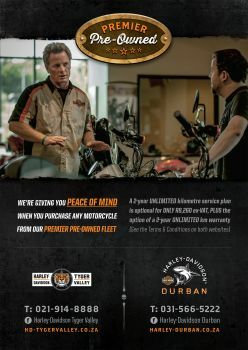 We're giving YOU peace of mind when you purchase any pre-owned motorcycle from Harley® Durban!